Almost bricked your Zenfone 3 Max and it does not turn on? Here is the guide you can use it to revive your Zenfone 3 Max. Just follow the easy steps and you will get your device working perfectly. We will use SP flash tools and a recovery ROM which we have to flash. We will flash this ROM through SP flash tools. As the Zenfone 3 Max is MediaTek device we should use the SP flash tools. So follow the steps carefully. 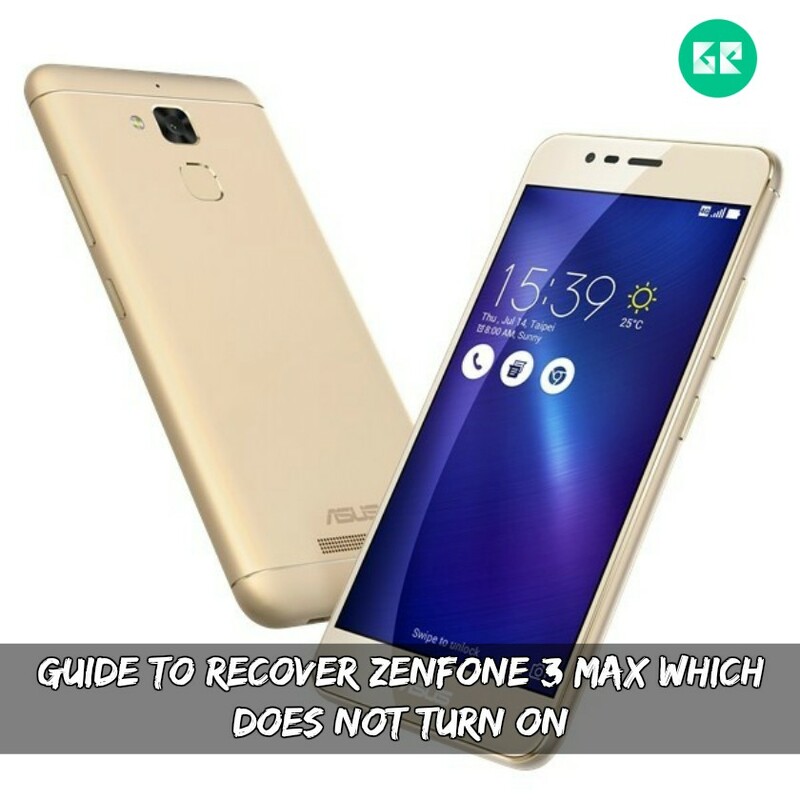 Follow Guide To Recover Zenfone 3 Max Which Does Not TURN ON. July 2016, ASUS launched ASUS ZenFone 3 Max in the smartphone market. The ASUS ZenFone 3_Max powered by 1.4GHz octa-core Qualcomm Snapdragon 430 processor and it comes with 3GB of RAM. Also, has 16/32 GB of internal storage. It has 5.2 inches IPS LCD capacitive touchscreen, with 720 x 1280 pixels resolution. This device gives you snap 16-megapixel rare camera and 8-megapixel front camera. It has a non-removable Li-Po 4130 mAh battery. Extract Zenfone 3 Max ROM.zip file via WinZip or 7zip. Then click Scatter-Loading button and browse and select the extracted Zenfone 3 Max ROM.zip [scatter.txt] file from firmware folder. Note:- The first time it takes 5-10 minutes to boot. Now your ASUS Zenfone 3_Max should be working at its perfect. Please select the correct model from above listed ROMs. DON’T FLASH OTHER MODEL ROM or you may permanently loose your device. Just follow the procedure from the above link given and you will get your device in working condition. If you like the post don’t forget to share it!! If you have any problems you can contact us at our official Facebook Page GIZROM. Have a good day and STAY AWESOME! !